It’s no surprise that cold calls and follow-ups are part of most sales organizations’ processes. What is surprising is how much those processes could be improved, especially when it comes to sales tracking and automation. 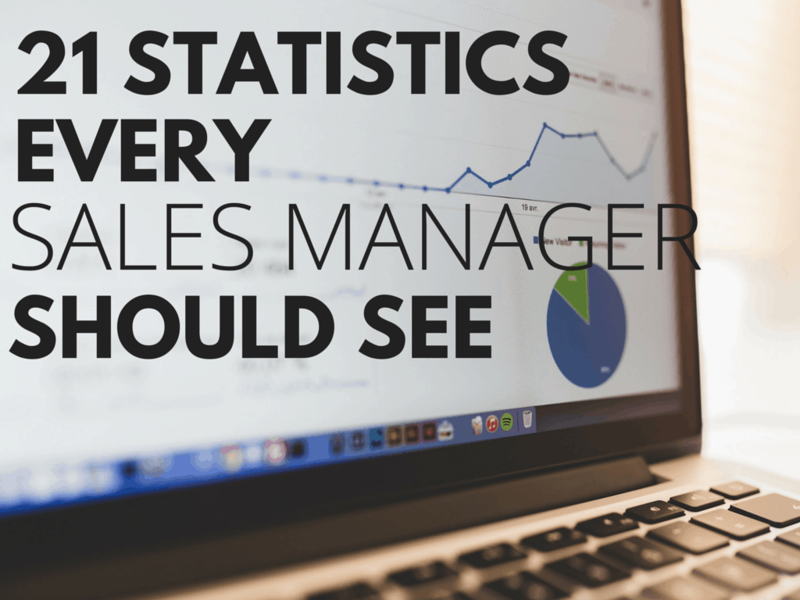 I recently came across some interesting and actionable sales statistics that will strike a chord with any salesperson or manager. Use them in your organization to increase progress towards your team’s sales and sales automation efforts.